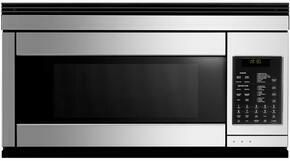 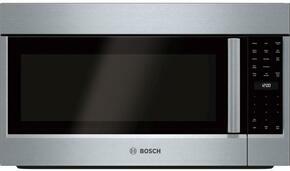 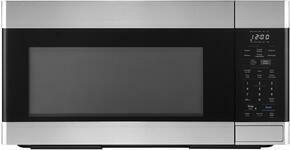 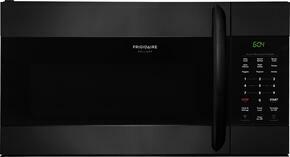 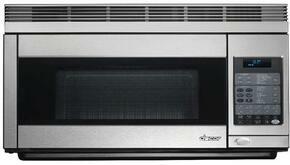 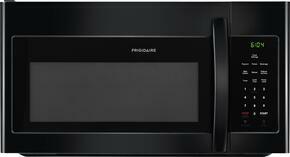 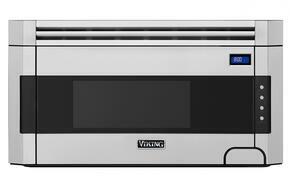 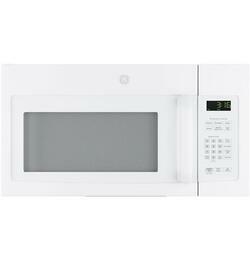 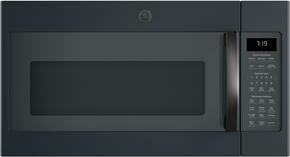 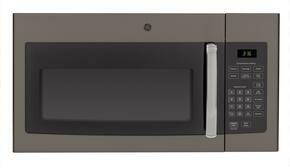 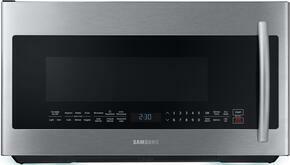 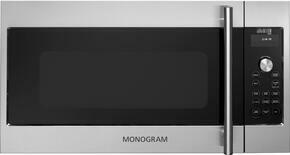 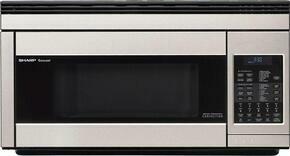 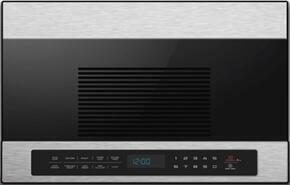 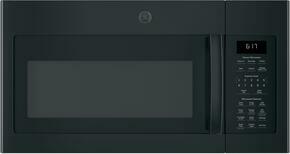 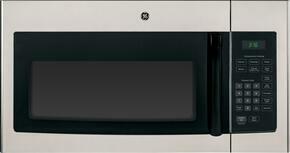 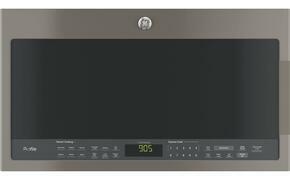 Over the range microwaves or OTR Microwaves, are for use over your range or oven. 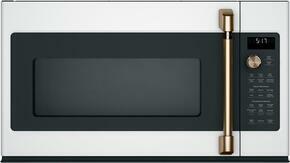 Perfect for efficiency in cooking. 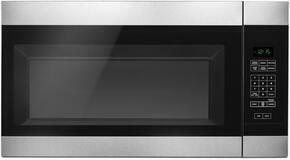 Some OTR microwaves have a vent underneath or called vented, for use as a range hood. 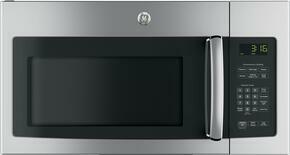 ONE: Choose a qualifying appliance from Tier 1 and a credit eligible appliance*. 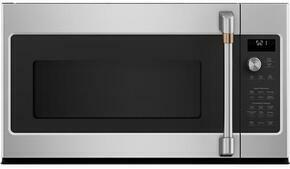 TWO: (Optional) Choose a qualifying appliance from Tier 2 and a credit eligible appliance*. 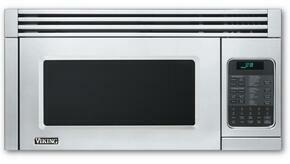 THREE: (Optional) Choose a qualifying appliance from Tier 3 and a credit eligible appliance*.